Born and raised in Vail, Colorado, Steven MacCutcheon was snowboarding by age five. 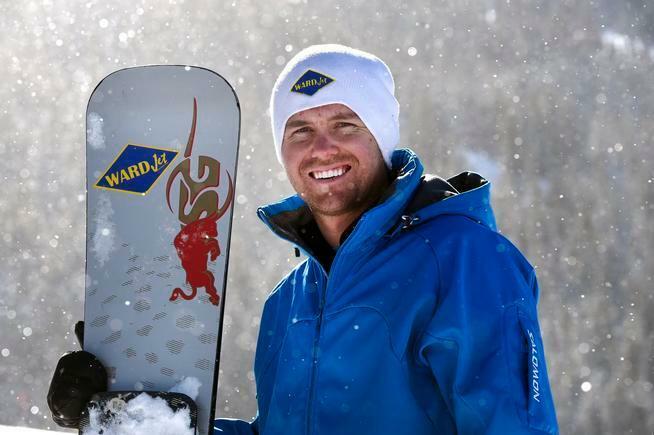 He started racing competitively by 8 years old in Boardercross, Parallel Slalom and Parallel Giant Slalom and was competing internationally at age 16. In 2005, MacCutcheon suffered a traumatic brain injury from a Boardercross accident which led him to take a seven year hiatus from snowboarding to recover. In 2012 MacCutcheon competed in his first North America Cup since his accident and in 2013 went on to compete in his first World Cup ever. Since then MacCutcheon has competed in 20 World Cup events, he has achieved 14 North America Cup podiums, and was 2nd place in the final 2017-2018 FIS North America Cup standings. As a result of his success he is looking forward to excelling in the 2018-2019 FIS World Cup tour.